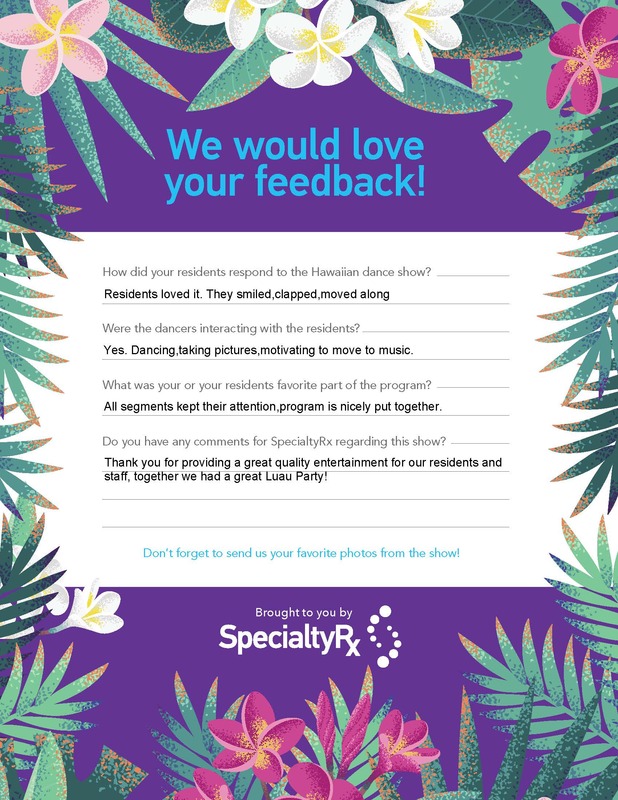 In appreciation of our partners’ long-term loyalty, we surprised 10 of our favorite healthcare facilities with a FREE resident entertainment program, designed to lift the spirits of residents, caregivers and management. 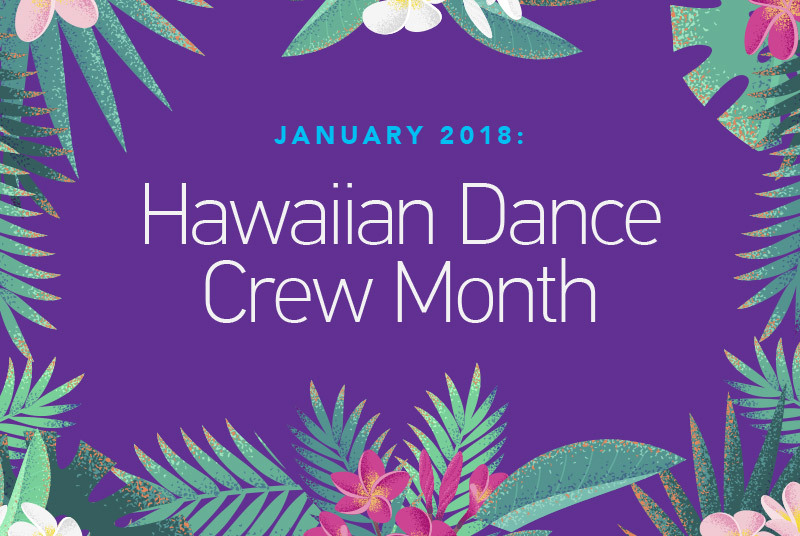 We brought them the gift of lightheartedness with an action-packed hour of fun, highlighted by a performance from our talented Hawaiian dance crew. The program got residents involved, feeding directly into the facilities’ activity and wellness programs.